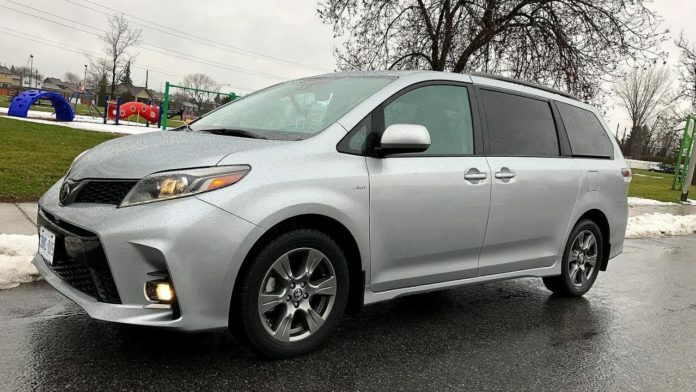 Should You Buy a 2019 Toyota Sienna SE AWD? 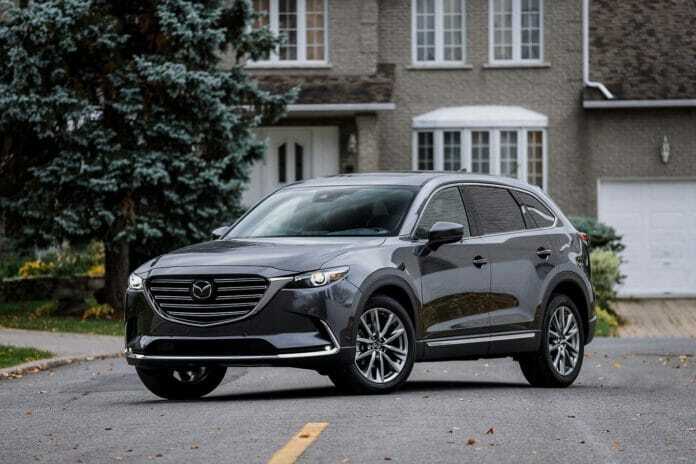 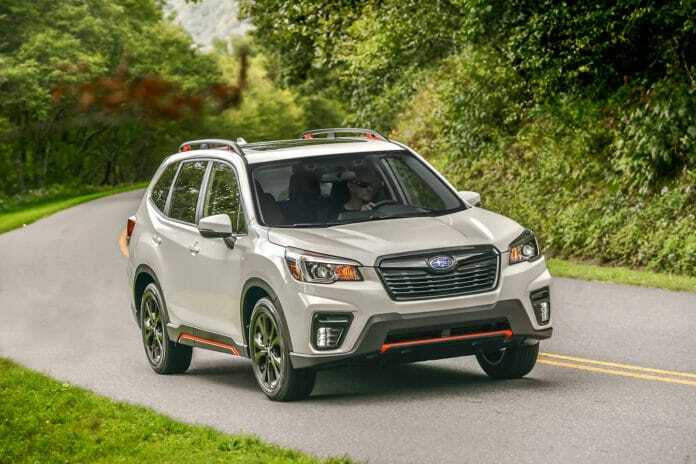 Should You Buy a 2019 Subaru Forester? 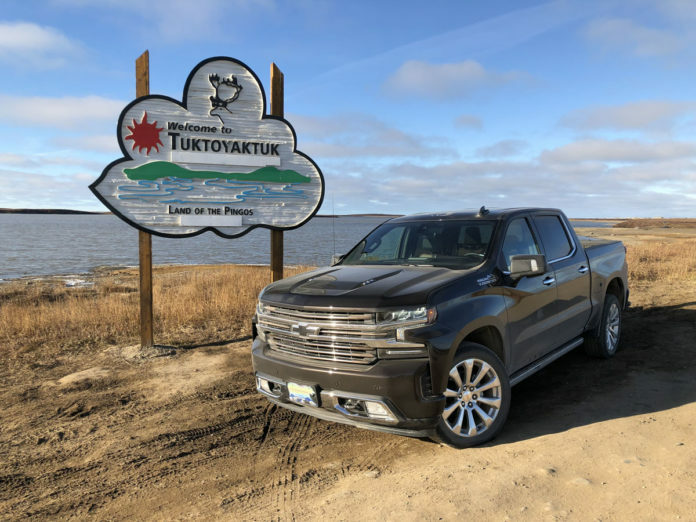 Should you buy a 2019 Chevrolet Silverado? 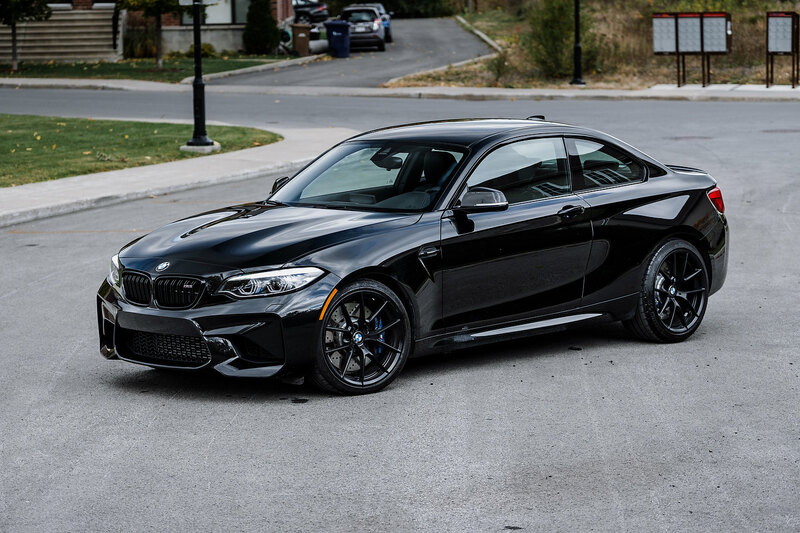 Should You Buy a 2018 BMW M2? 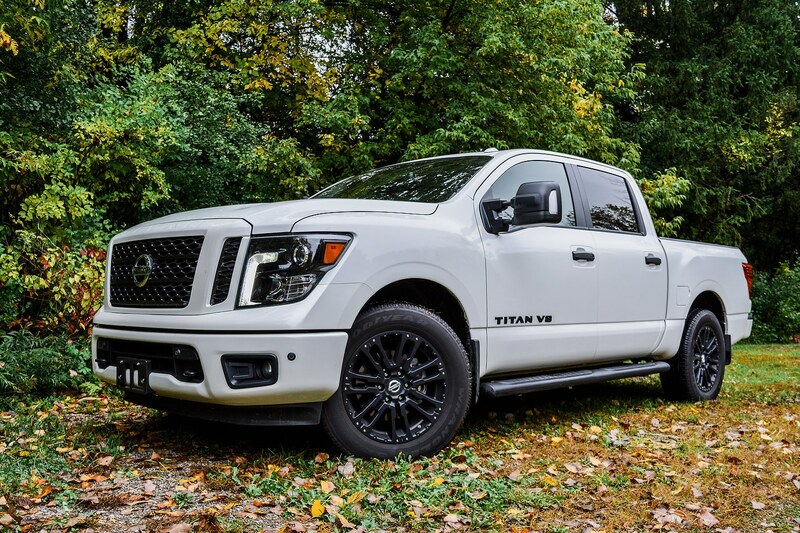 Should You Buy a 2018 Nissan Titan? 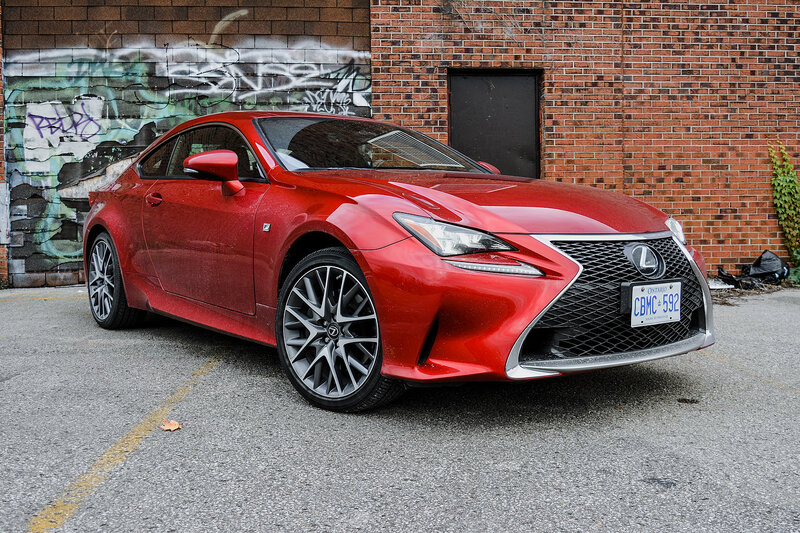 Should You Buy a 2018 Lexus RC 300? 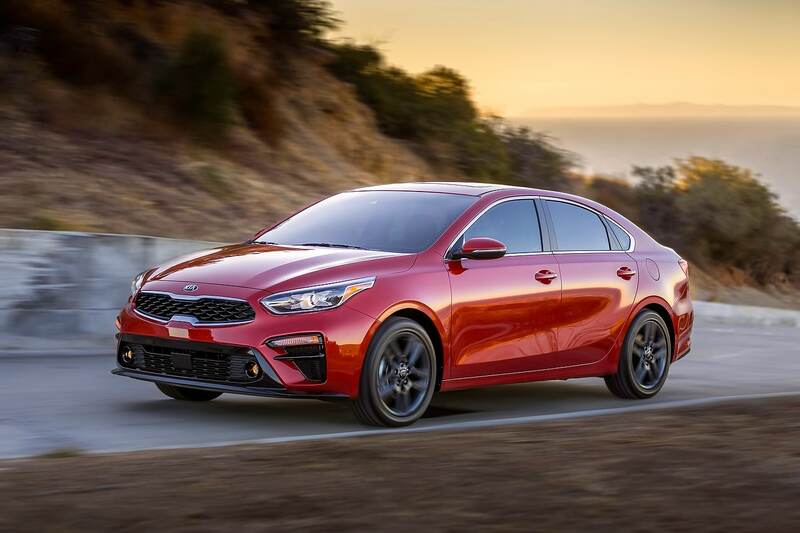 Should You Buy a 2019 Kia Forte sedan? 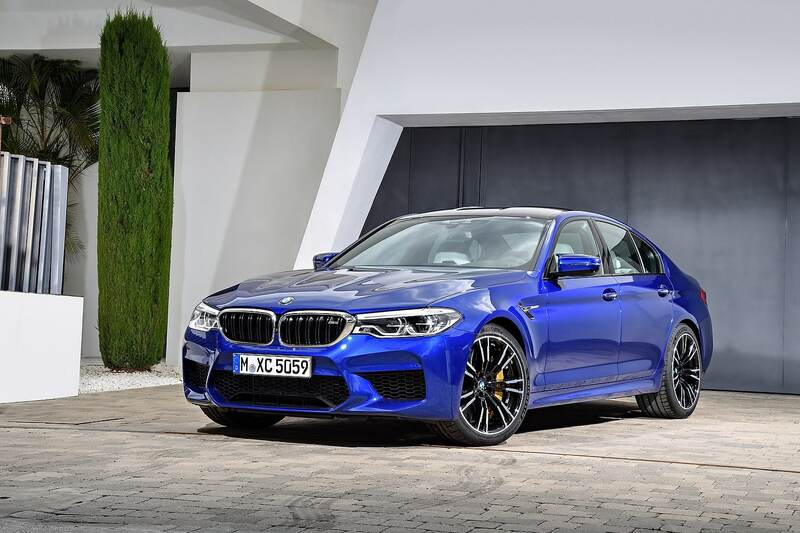 Should you buy a 2019 BMW M5?